Etsy is readying a search analytics tool for sellers along with other resources it will launch in the coming months to support sellers. 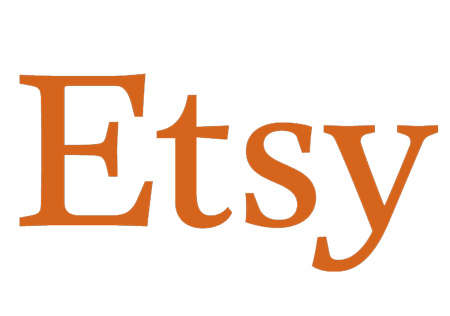 It also released today a new guide called the Ultimate Guide to Etsy Search. Marketplace sellers are often at a disadvantage when it comes to analyzing the source of traffic and measuring the effectiveness of their marketing and optimization efforts. Etsy said the new analytics tool will allow sellers to see where their items are appearing in search results and which listings could bring more traffic. – Our first-ever Etsy Marketplace Insights report: an in-depth guide for sellers about the holiday season’s top product trends and key seasonal opportunities. – Tools and educational resources to guide sellers on how to price their shipping competitively during the holidays and beyond. Additionally, in the future, sellers in the UK and Australia will be able to take advantage of Etsy Shipping Labels, taking the burden out of calculating shipping costs and eliminating extra trips to the post office. – A single, easy-to-use interface that streamlines sellers’ bills and payments accounts. Sellers can spend less time on their finances and more time delighting customers. Be sure to visit the AuctionBytes Blog for more about today’s Etsy search news. Here’s an idea (because they don’t know what they’re doing) , run TV ads Fridays, Saturdays, and Sundays…..prime time 7pm – 10pm…. and Radio ads on the weekdays 10am – 2pm. TV : News Channels (CNN, FOX), and popular channels (History, Sci, etc). Radio : Nationally broadcast syndications. If Etsy doesn’t do this, they lose. Big time.